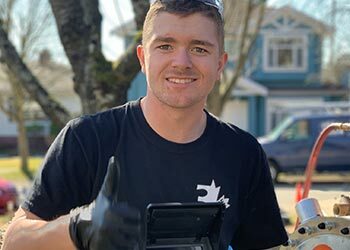 When you need same, day on-time plumbers across Vancouver and the Lower Mainland, you can count on Tri-M Plumbing. 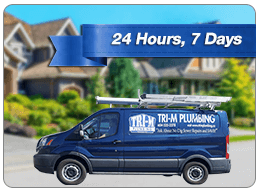 With professional plumbers, value savings, satisfaction guaranteed service, Tri-M Plumbing is already the trusted choice in thousands of local homes and businesses for over 40 years. You can read about our big three Tri-M guarantees on this page here, and from our other happy customers here. 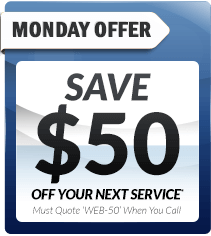 Save on your plumbing today with $50 off*, plus benefit from up-front pricing when you'll know the full price before we begin any work, for your complete peace of mind. Be sure that Tri-M Plumbing will perform your plumbing repair or new installation expertly. Our plumbing teams are on standby 24 hours, 7 days at multiple locations across the Lower Mainland for a fast, emergency plumbing response. When you need a plumber in a hurry, you can count on Tri-M Plumbing. Benefit from choosing a local, family owned business that has been trusted by home owners and businesses for over 40 years. 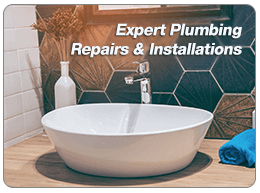 Fully licensed, insured and experienced plumbing professionals. From plumbing installations to all drain, hot water and gas-fitting needs, Tri-M Plumbing has the expertise and experience to deal with it. All workmanship is backed up by a signed written guarantee. Be sure of satisfaction guaranteed service from polite, presentable and friendly plumbers that will even tidy up afterwards. 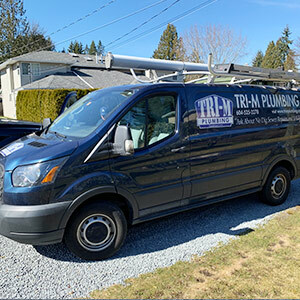 For the best service and value for your Vancouver and Lower Mainland plumbing needs, call and speak with the professionals at Tri-M Plumbing today. With my warrenty in hand & my drain tiles working overtime to keep my basement uber dry I am happy. I did my homework & got the best team for the job TRI-M they are GOOD. 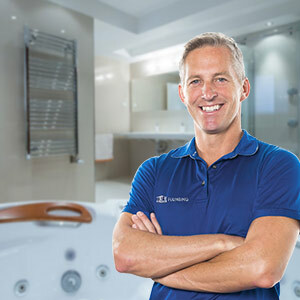 Tri-M Plumbing has been the trusted choice in thousands of homes and businesses in BC for over 40 years. Our commitment to great service starts from the first time you call. You can read from our other happy customers here. 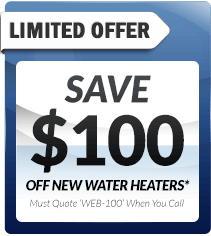 We are fully licensed and insured for all your plumbing, hot water, drainage, wet basement and hydronic heating needs. 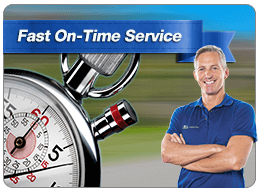 Your schedule is important to you, which is why you can count on us to be on-time for your complete convenience. We won't let you down. 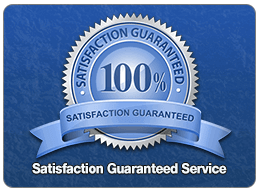 Count on great workmanship backed up by a signed, written guarantee. Be sure of great plumbing experience with Tri-M Plumbing. 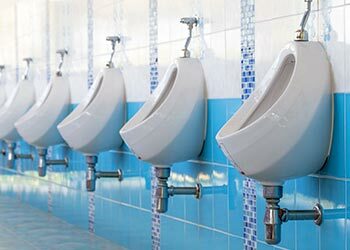 Call for Presentable and Friendly plumbers that will even tidy up afterwards. 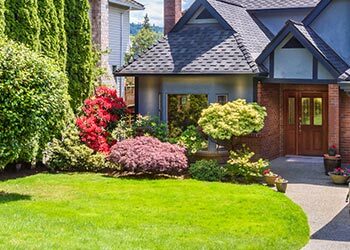 Your garden, patio, or driveway is safe from disruption and you don't have to worry about the added costs of replacement. 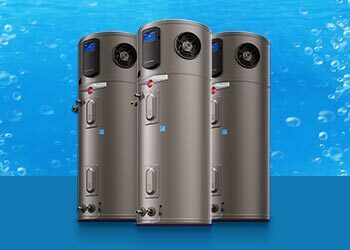 Enjoy a FREE Estimate when we install Your new, high efficiency boiler. 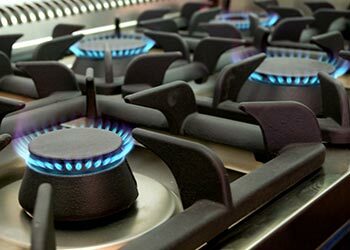 For all new gas appliances, or new locations for a gas line, count on the trusted gas experts from Tri-M Plumbing. For the best in commercial plumbing rely on the 40 years experience and plumbing professionalism you receive from Tri-M Plumbing. 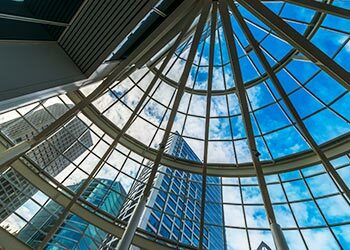 We'll keep your business or facility running with service you can count on. We'll be there on-time when you need us. *Conditions apply, call for details. Not applicable to previous service, any trip or diagnostic fee, nor with any other offer.